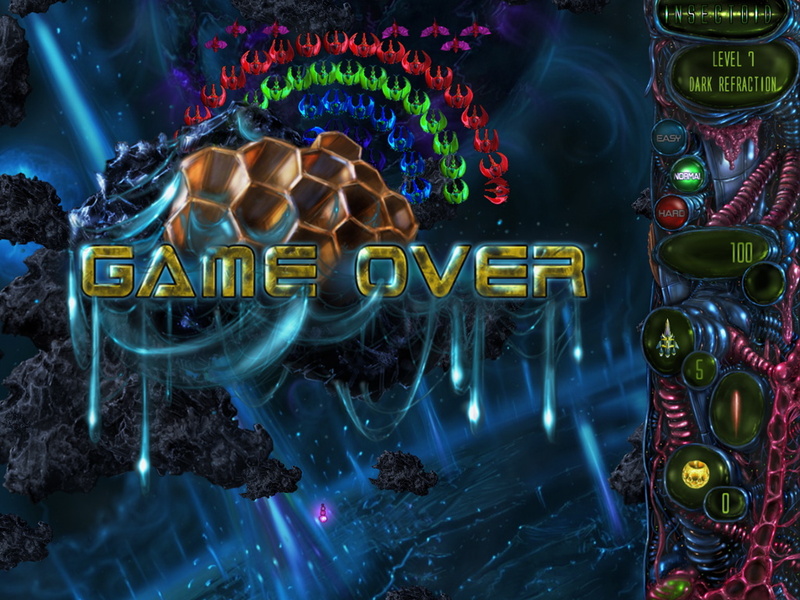 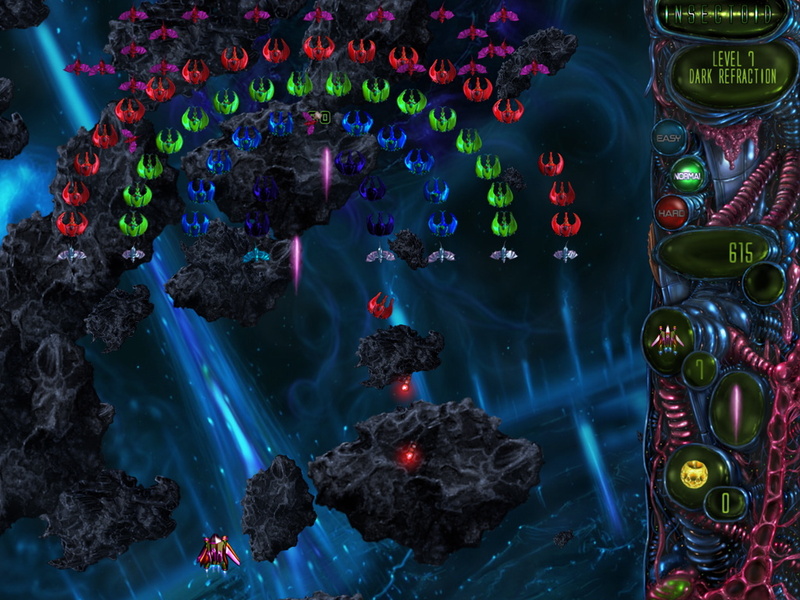 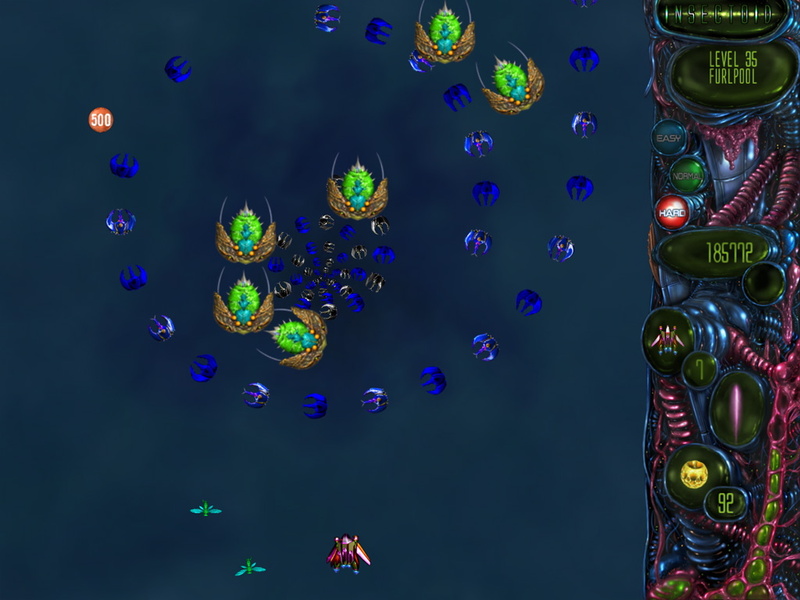 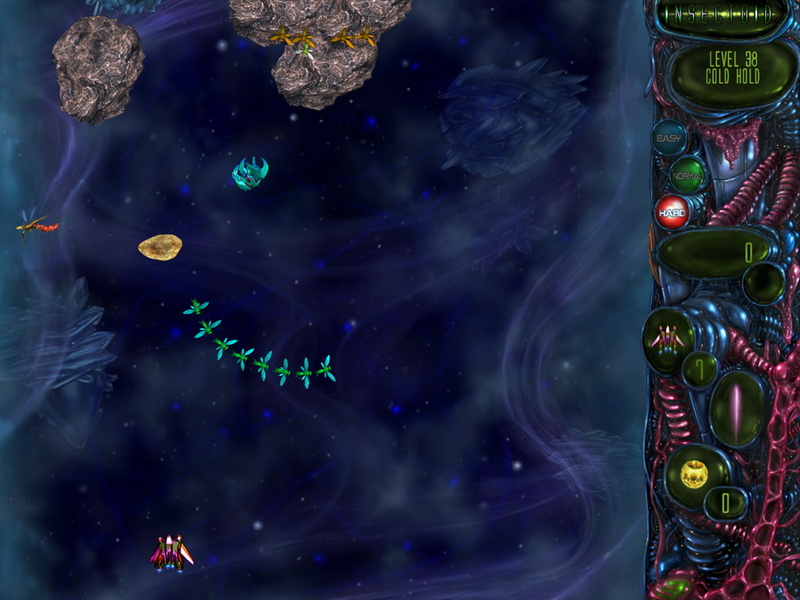 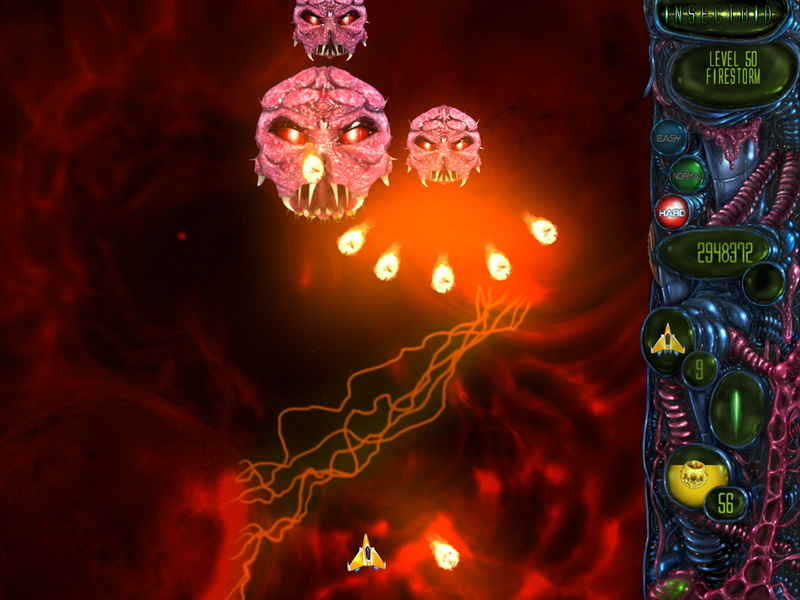 Insectoid is for anyone who grew up playing classic arcade shooters such as Galaga in the 80's. 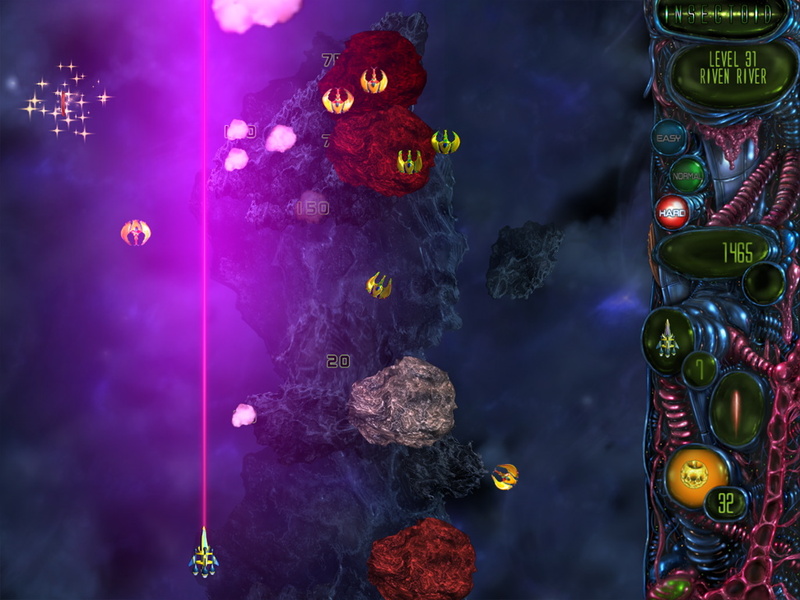 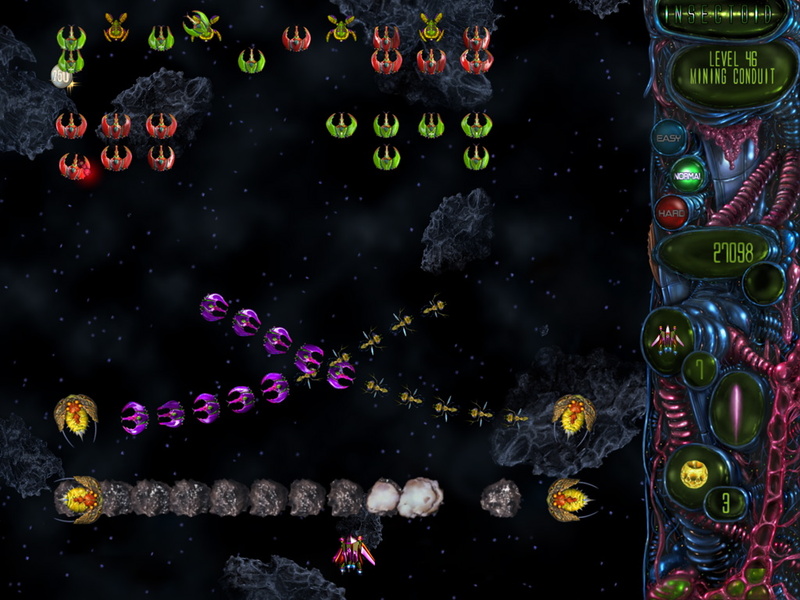 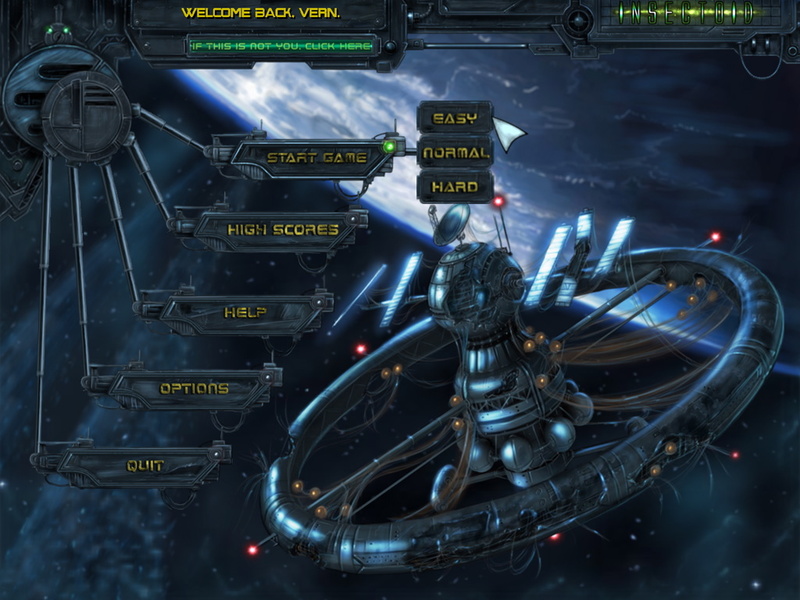 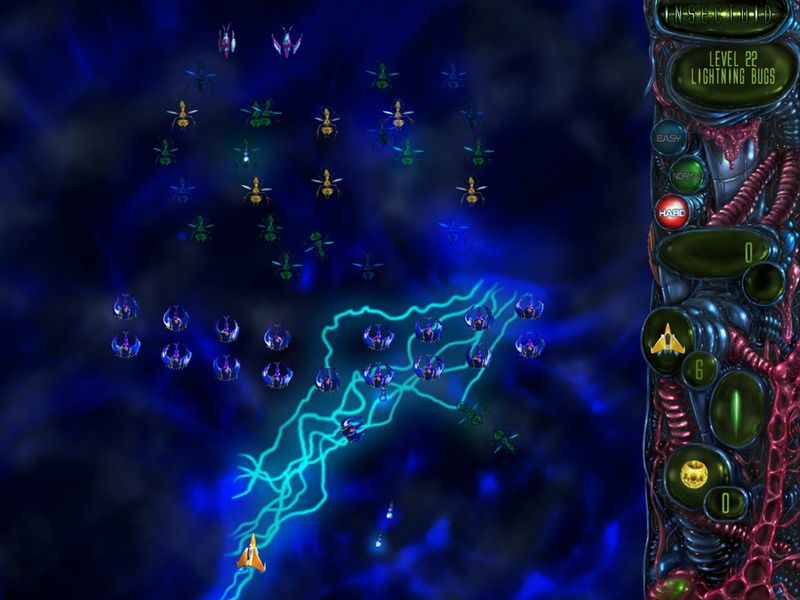 Featuring fast-paced, adrenaline-inducing gameplay, over 50 unique levels, four custom ships, stunning high-res graphics that look great even on a 30" display, and a professional musical score, Insectoid is a retro shooter fan's dream come true. 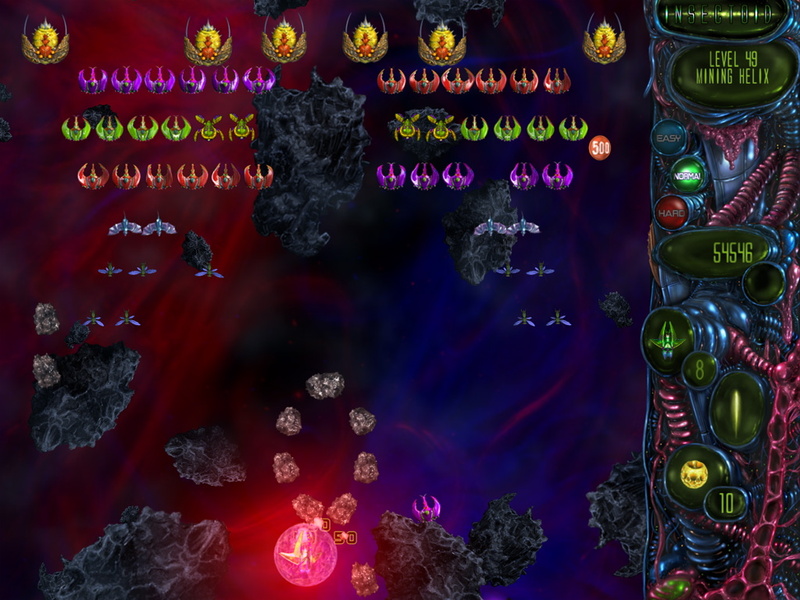 Collect power-ups and use special weapons, including split ship, laser beam, fireball, and a shield, as you fight back swarms of angry insects. 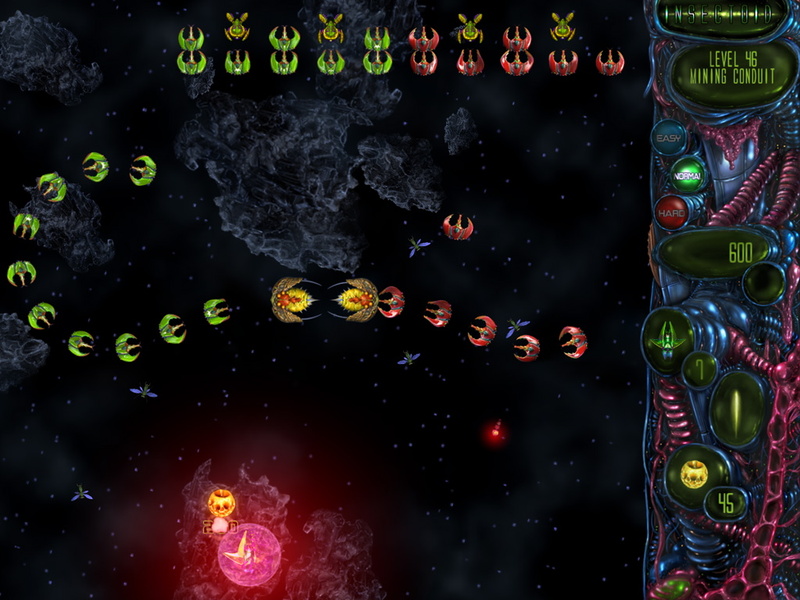 Advance behind enemy lines and try to catch the enemy off-guard as you aide human forces in galactic war.